I have been working on my henna skills and having fun doing it. A couple of new patterns and designs are found below. 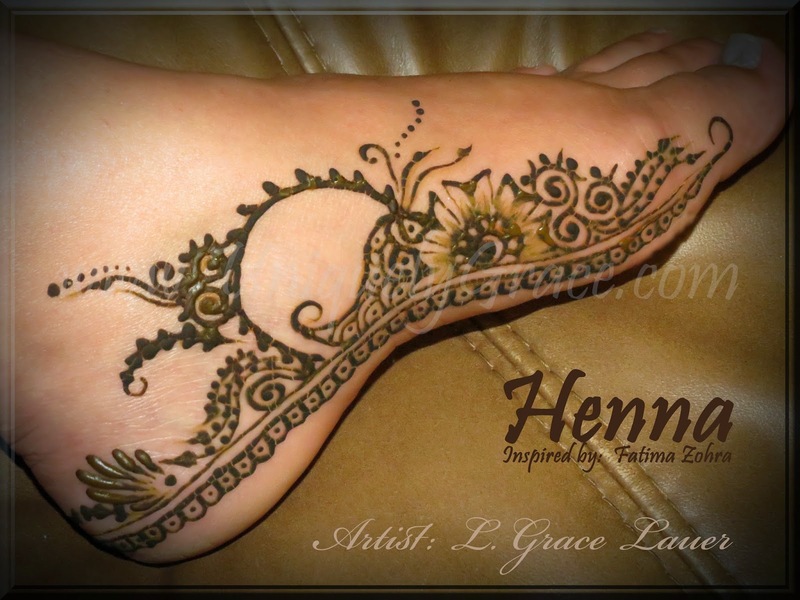 I am hennaing just about everything to practice... even junk mail sheets. It was inspired by a hand design from this page though it doesn't say who the artist was. I would love to know if anyone recognizes.